View Basket “1-night golf break for 2 people” has been added to your basket. Enjoy golf? 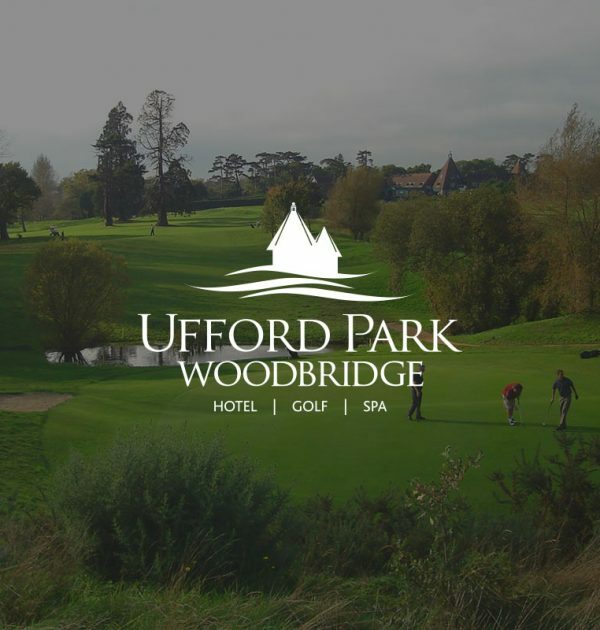 You’ll enjoy it even more at Ufford Park. 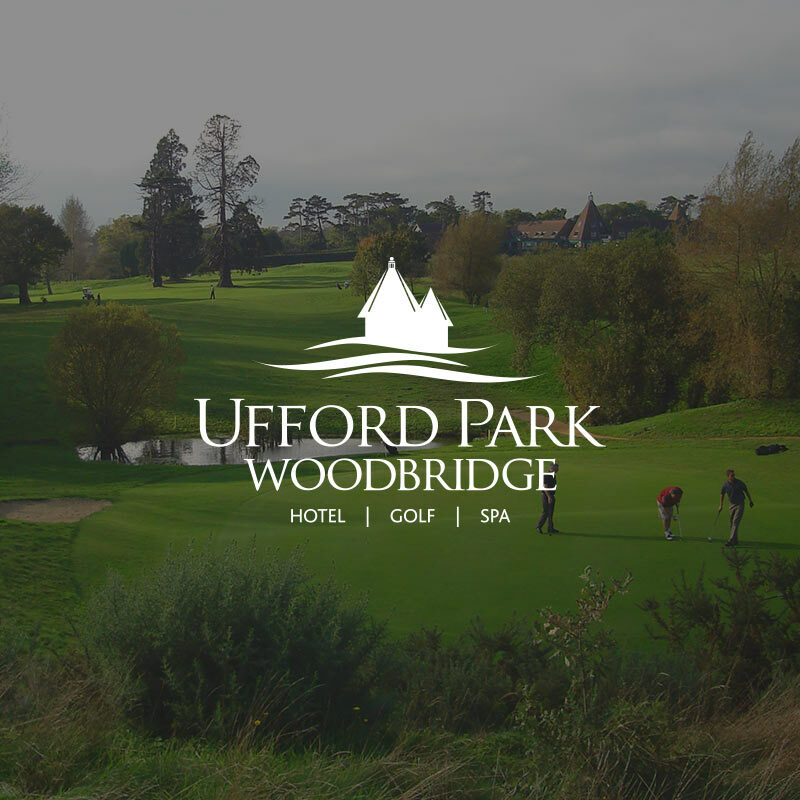 Spread across 120 acres of undulating parkland, our 18-hole, par 71 award-winning is perfect for all intermediate and experienced players – and everyone in between. Furthermore, it’s excellent natural drainage ensures greens are playable all-year round. And, reassuringly, whether you’re a novice or low-handicap veteran our DoctorGolf Teaching Academy is there to help you improve your game. Enjoy a 2-night golf break from only £208 per person, including up to 3 rounds of golf (1 round per day). These offers apply to a classic twin or double room based on two people sharing. Offer subject to availability, terms and conditions apply. Take a 1 night golf break from only £95.00 per person (Thursday & Sunday Nights) and enjoy up to 2 rounds of golf (1 round per day). This offer applies to a classic twin or double room based on two people sharing. Offer subject to availability, terms and conditions apply.